LOUISVILLE Frank Miller, M.D., trauma surgeon with University of Louisville Physicians and professor of surgery at the University of Louisville, recently returned from overseeing a Physicians for Peace medical training project at Queen Elizabeth Central Hospital in Blantyre, Malawi. 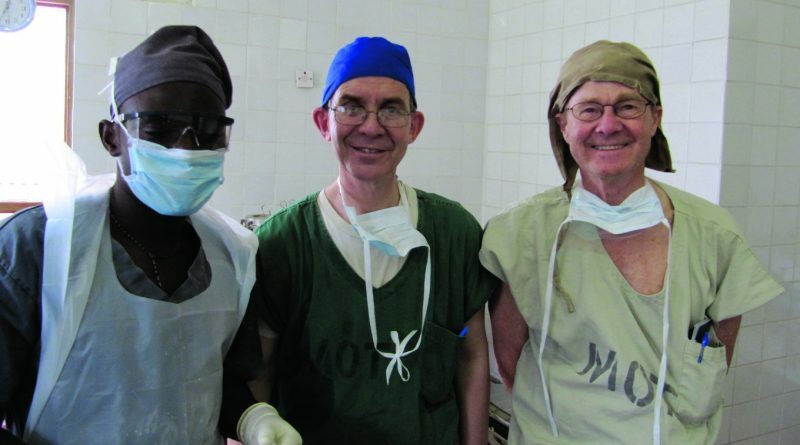 Physicians for Peace, an international non-profit based in Norfolk, Va., has recently assumed responsibility for recruiting volunteers to serve as surgical faculty overseeing the Malawi hospital’s Surgical Intern Training (SIT) Project. Dr. Miller was the first volunteer surgeon sent by Physicians for Peace to lead the training at this large (1,000+ bed) hospital. The project has a dedicated clinic and operating space, along with a clinical officer. Physicians for Peace surgical faculty will typically accept a 3-month volunteer assignment. The role of the volunteer surgeon is to provide hands on training and guidance to the interns through this clinic. 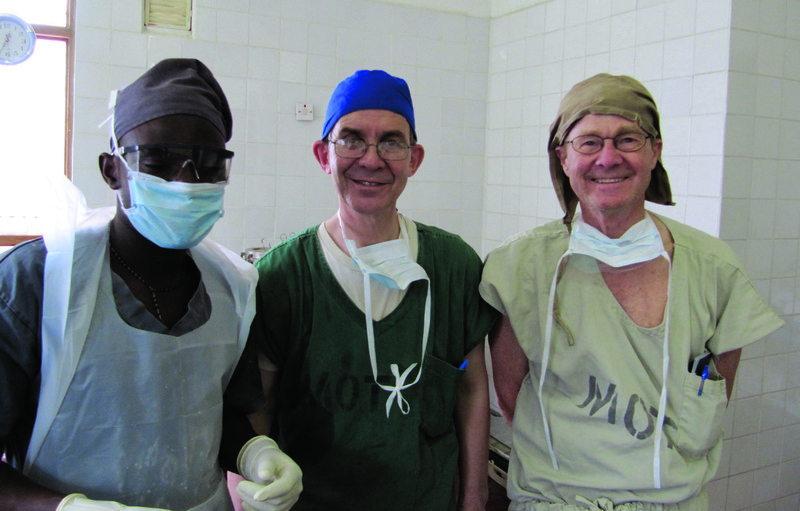 Dr. Miller, who has a long history of international medical service in Tanzania, Vietnam, Ghana, and Nigeria, learned of the Physicians for Peace opportunity through the American College of Surgeons’ Operation Giving Back Program. Operation Giving Back encourages humanitarian service by helping surgeons find volunteer opportunities best suited to their expertise and interests, both in the United States and internationally.